To find out more about the Hand Engravers Association of Great Britain please do get in touch. We welcome suggestions that help us to serve the craft better. The Association is run by volunteers and a small number of part time staff. We reply to all enquiries, but please be patient as it may take a few days. Contact by email is preferred, or to our postal address (for correspondence only). If you would like to become a member of the Hand Engravers Association, please visit www.membermojo.co.uk/handengravers. See the section on Join & Support for further details. 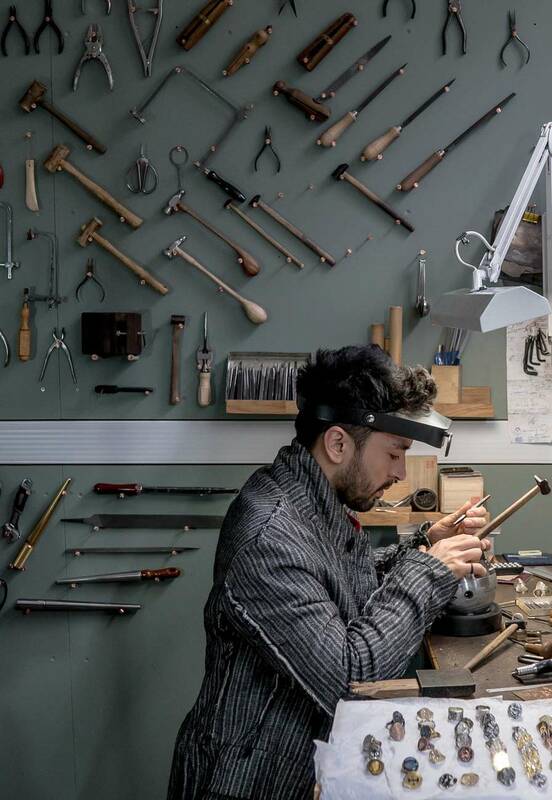 If you would like to subscribe to the Hand Engravers Association newsletter, please submit your email address below.